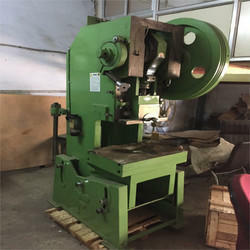 We are a leading Manufacturer of auto feed power press, power press and geared power press from Mumbai, India. 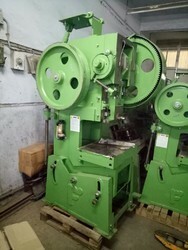 We are on of the leading manufacturers & suppliers of Auto Feed Power Press. We are one of the leading manufacturers & traders of Power Press. We are on of the leading manufacturers & suppliers of Geared Power Press. Looking for Power Press ?